Experience HUGE savings this month on ALL fall & winter clothing, shoes and boots when you shop in-store with us! We know how dreadful the winter months can be for you and your child when there aren’t snowmen to build! 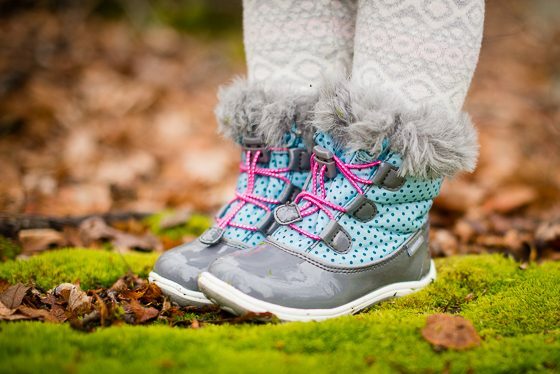 We want to help you make this winter more bearable with incredible savings on some adorable new Uggs, Bogs or See Kai Run boots for your little one. Maybe even pick up a Mayoral sweater while you’re at it to match the new kicks. Whatever style you’re shopping for, we have a vast selection to match your needs! All clothing, shoes and boots are 20-60% off when you shop in-store with us. This sale excludes select brands and Spring merchandise. Keep your eyes out for the online push of this sale but for now, head into our store so we can see your smiling face while you save! 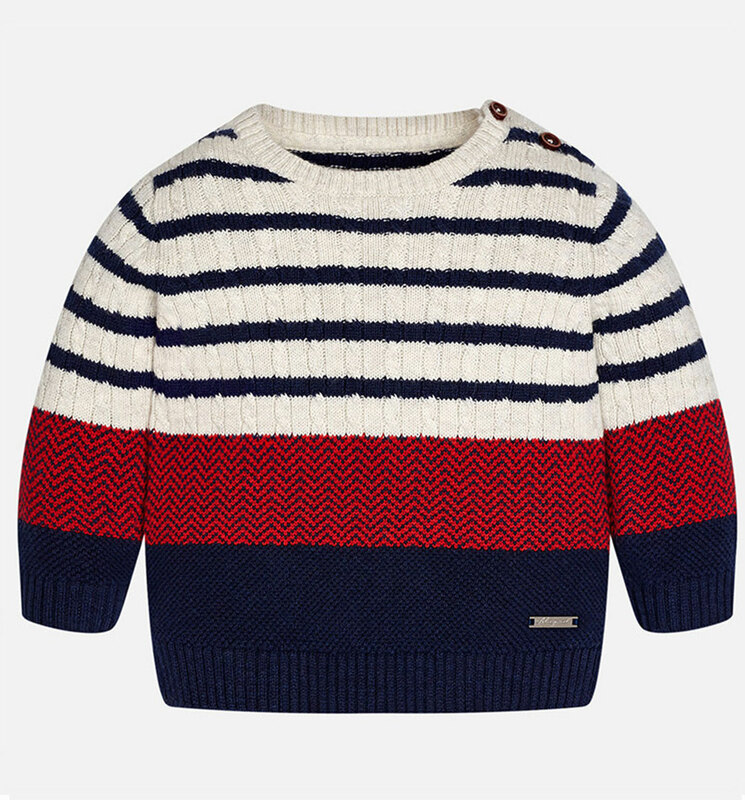 Shop winter apparel that the kids will love without breaking the bank. Save on your favorite brands with Bellaboo. Stay warm, friends!